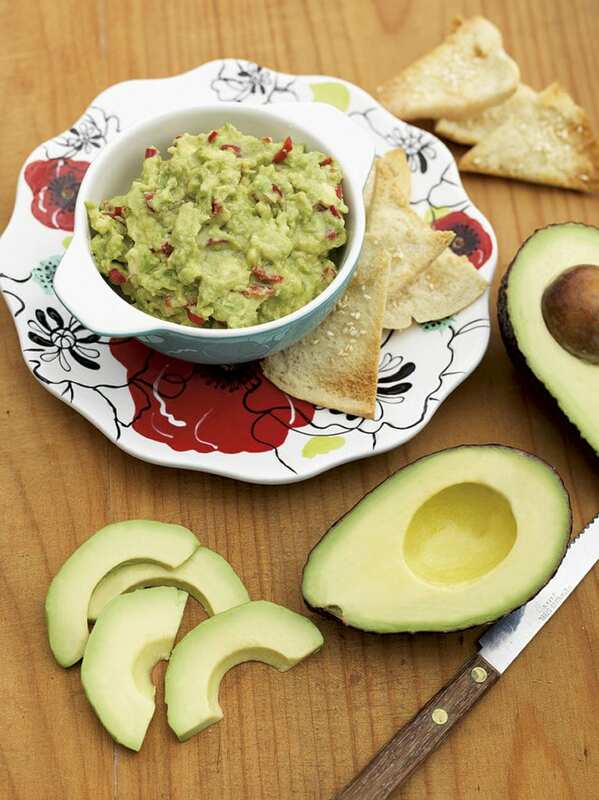 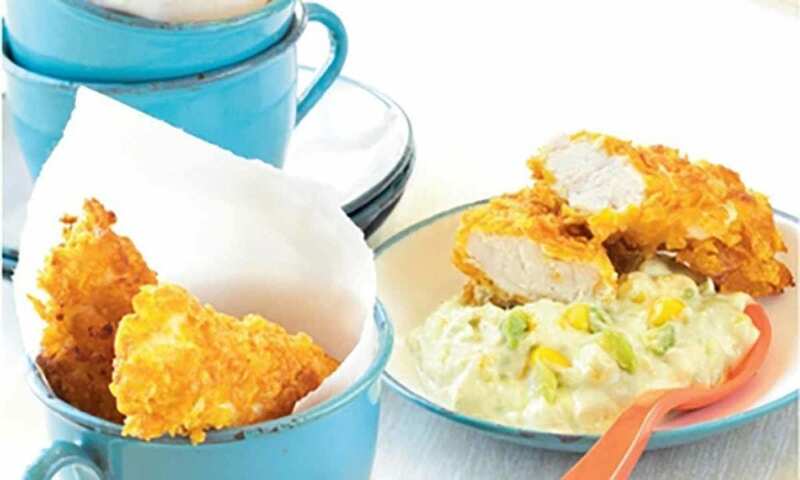 The chilli powder in this dip gives it that special 'kick', but the avocado makes it deliciously creamy! 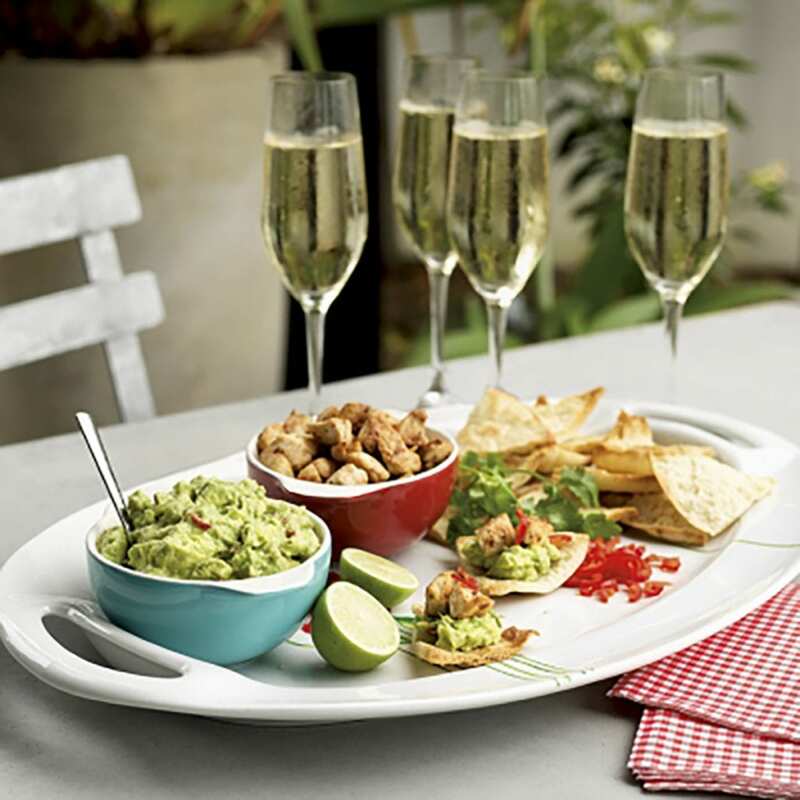 When smooth, chill before serving with corn chips or crackers. 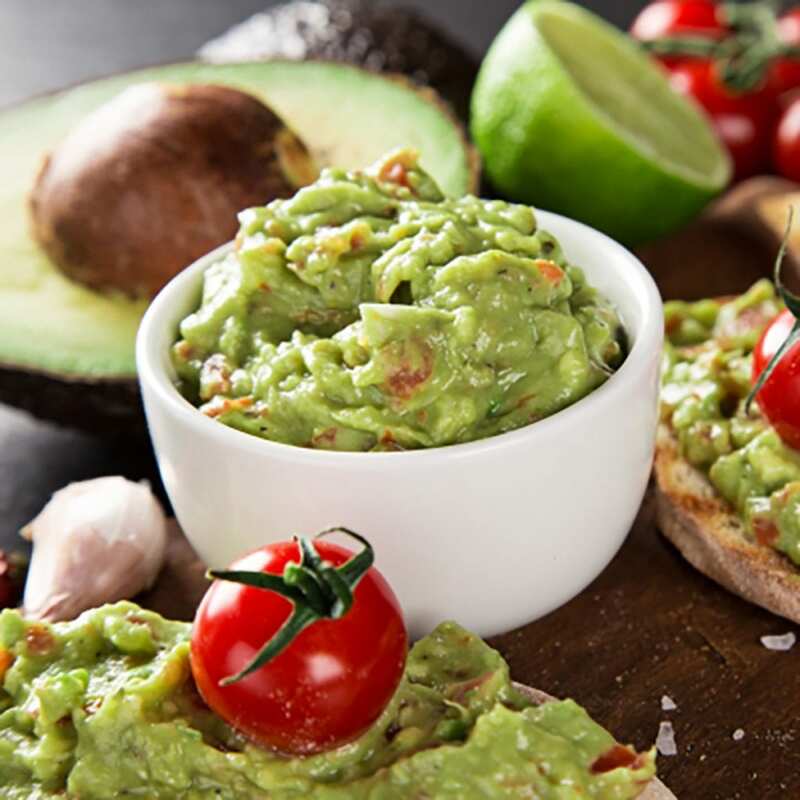 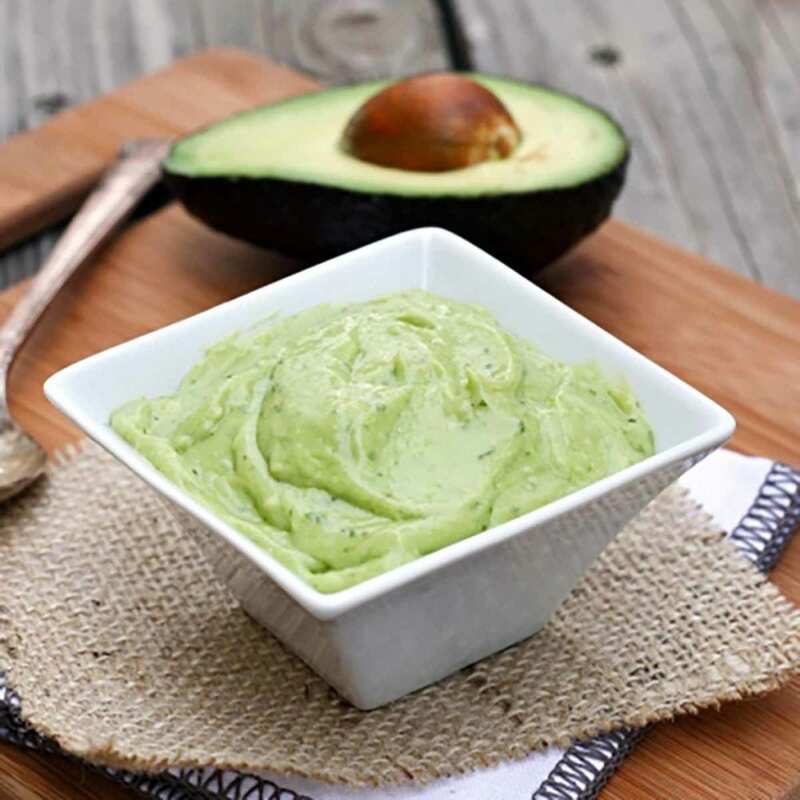 Share the post "Avocado Dip"